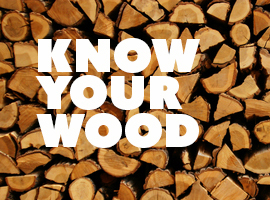 We only supply 100% locally sourced hardwoods – We never import wood! 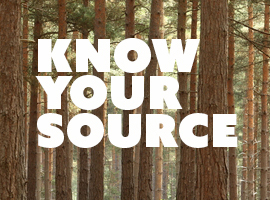 “The service you have just supplied is outstanding. 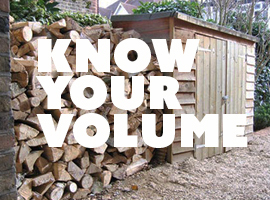 I saw your lorry with obviously good quality logs on this morning and called the phone number on the rear. A few hours later, I have a load and can confirm the quality! Also the chap who delivered them was a credit: polite and very enthusiastic, and pointed me towards your website. 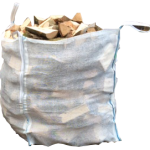 “The logs and kindling you delivered feel dry and smell wonderful. 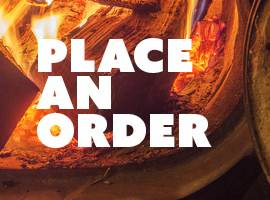 We had our first fire last week and the logs are just great – dry, long burning and no spitting. ©Logs for Brighton 2015. All Rights Reserved.